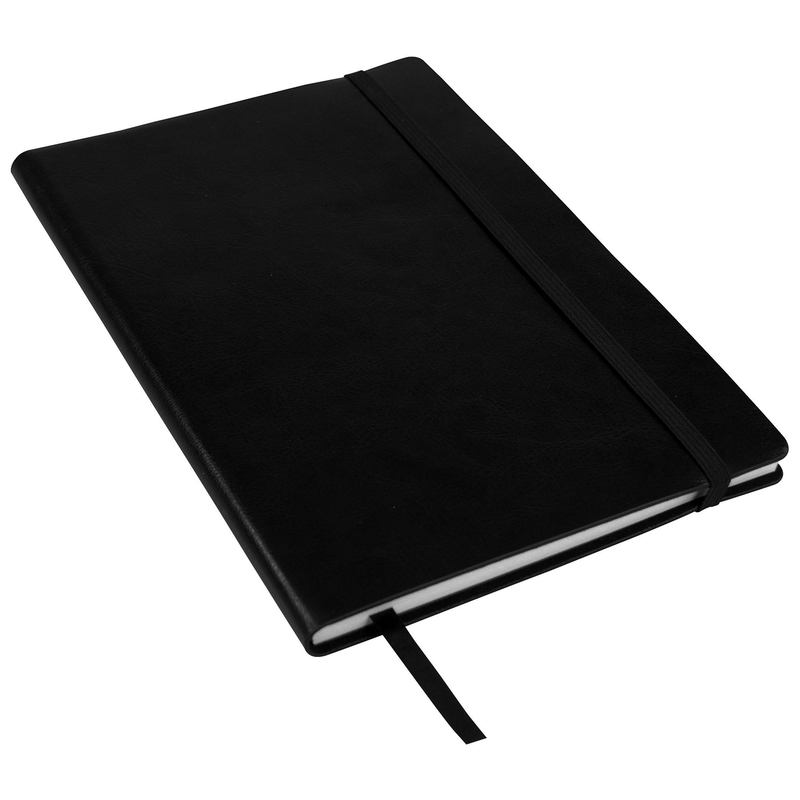 A5 flexible cover journal notebook with patterned finish. Includes 80 ruled pages. Supplied in polybag.